After the acclaimed reforms made in the year 2007, this church is a solid brick structure dating back to the year 1779 which shines in all its splendor. Its picturesque tower predates the rest of the structure and is a striking monument. Inside you can see decorated Baroque frescoes and also a sacred baptismal font where the national revolutionary hero Ignacio Agramonte was baptized in the year 1841. 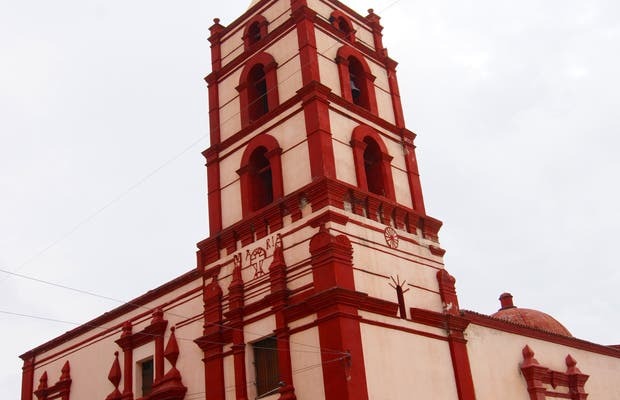 Camagüey is a city of gold altared baroque churches, where towers and minarets rise above the narrow, winding streets. Deeply Catholic Camagüeydio welcomed Pope John Paul II in 1998 and in 2008 hosted a ceremony with Fray José Olallo, the "Father of the Poor", a member of the Order of St John who helped the wounded of both sides during the War of Independence of 1868.